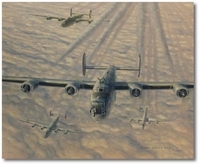 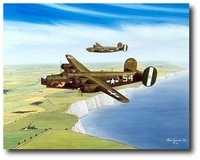 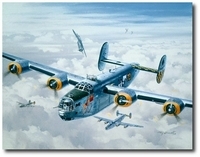 The B-24 Liberator was produced in greater quantities and flown in more theaters of war by the air forces of more countries than any other four engine bomber in World War II. 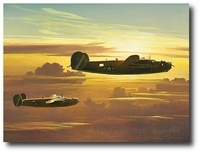 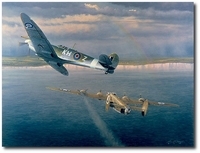 19,256 planes (in several versions) were produced by Consolidated Vultee, Ford Motor Company, Douglas Aircraft and North American Aircraft between the years of 1939 and 1945. 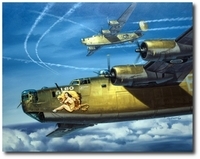 Today there are only two flight-worthy B-24's in existence, and it's history and role in WW II is only dimly recalled except by those who flew in them.